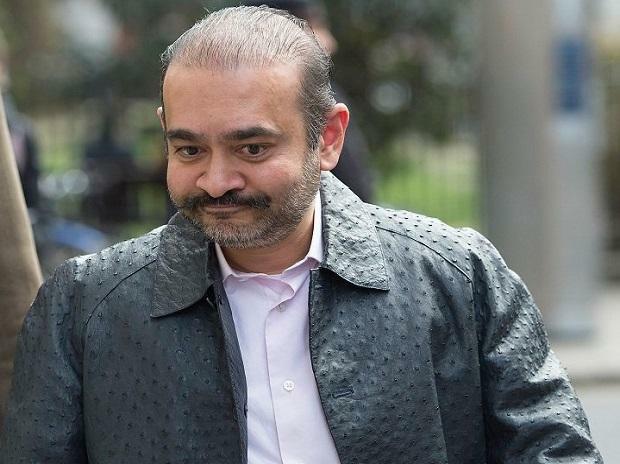 Fugitive diamond merchant Nirav Modi, undergoing extradition proceedings in the UK, intends to appeal for bail in the UK High Court after a second bail application was rejected by a lower court in London last week in the $1-billion Punjab National Bank (PNB) fraud and money laundering case. This is a case of substantial fraud, with loss to a bank in India of between $1-2 billion. I am not persuaded that the conditional bail sought will meet the concerns of the government of India in this case, the judge noted. ALSO READ: Will Nirav Modi, Mallya share same jail cell in Mumbai if extradited? CPS barrister Toby Cadman told the judge that there was a substantial risk that the prime accused in the PNB fraud case, "of an amount between $1 and 2 billion, would flee and attempt to interfere with witnesses and evidence.